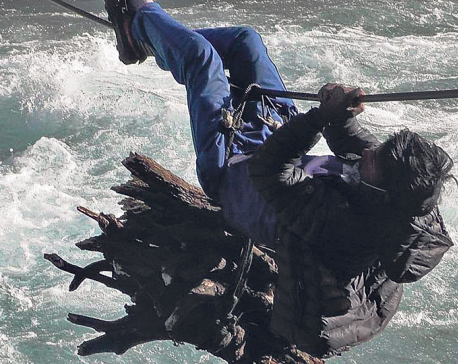 TIKAPUR, Oct 21: One body has been found out of two who were missing when a boat capsized in Karnali river on October 15. 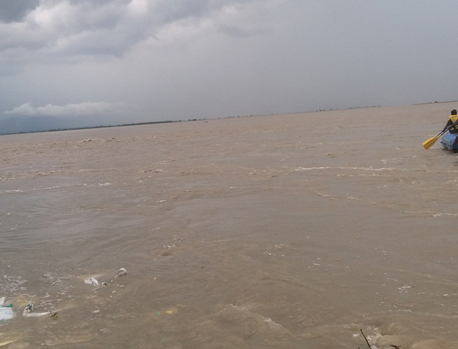 According to Area Police Office, Chisapani, the body of Purushottam Chaudhary, 23, was found nearTikapur municipality-8. Police have submitted the body to the relatives of Chaudhdary informed Area Police Office incharge Dipendra Bahadur KC. Samir Badaula, 22, is still missing and police are under the investigation, added incharge KC.